Seeking quality tertiary education in university is not just confined to time spent in lecturer halls. 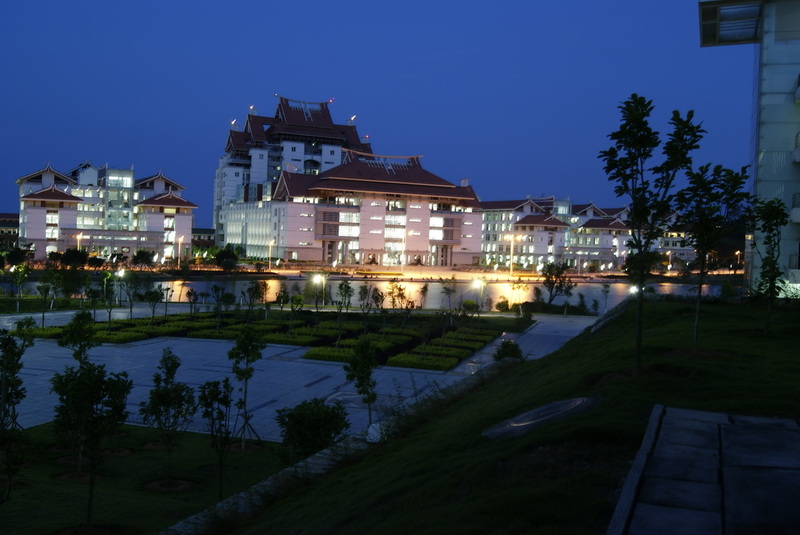 A good, vibrant, ambient university campus with conducive study environment also play a very important role to excel in study. 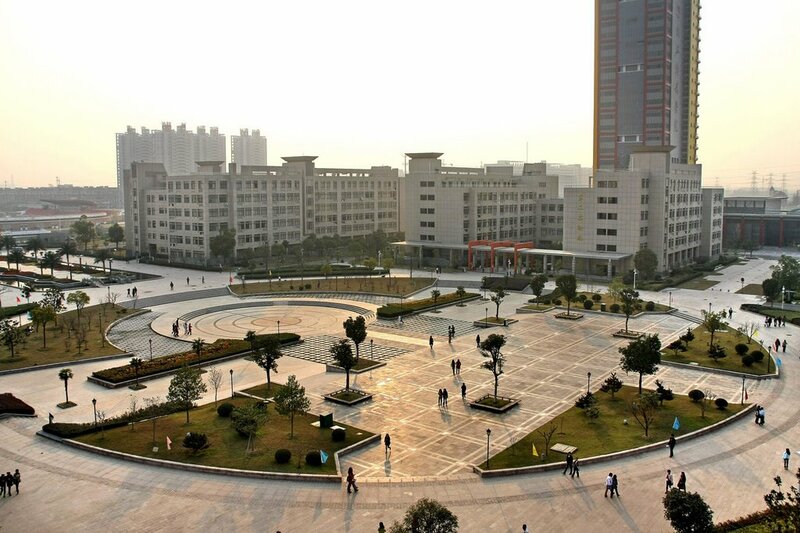 Spending 4 to 5 years in university campus that provide a full fledged amenities such as campus living, canteens, stores and supermarkets, sport and facilities, banking, post offices, campus buses, hospitals and etc will definitely make students feel good and comfortable like home. 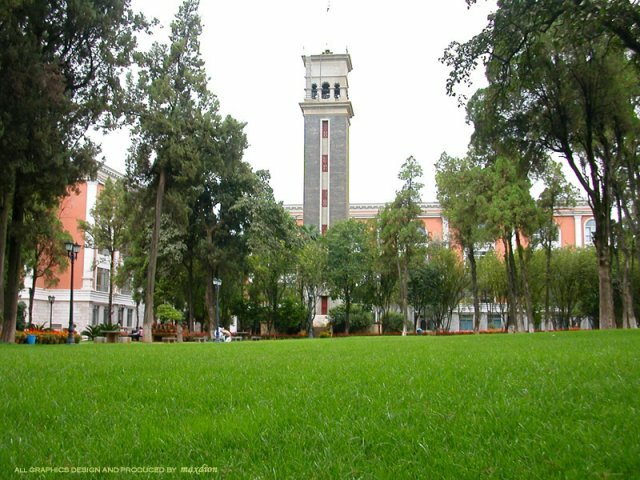 When you look forward for university campus life with many expectations, it will make you strive for more exciting moments. 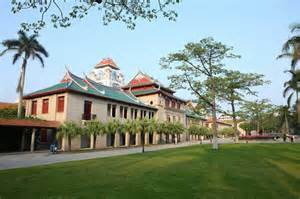 Xiamen University, a university full of romance, is a dream for many students. Every June and July, when the phoenix flowers bloom, Xiamen University is of great beauty, and also it is a season for graduation, many graduates will leave school and pursue their own careers and dreams. 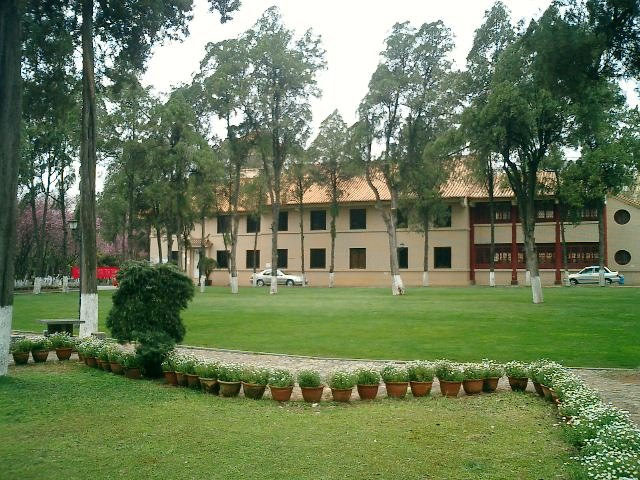 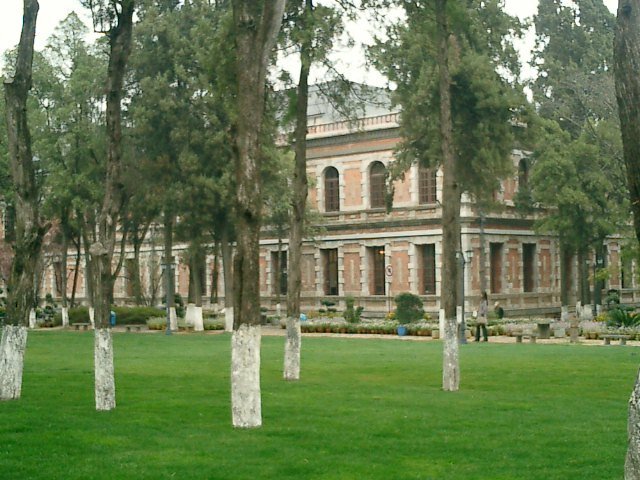 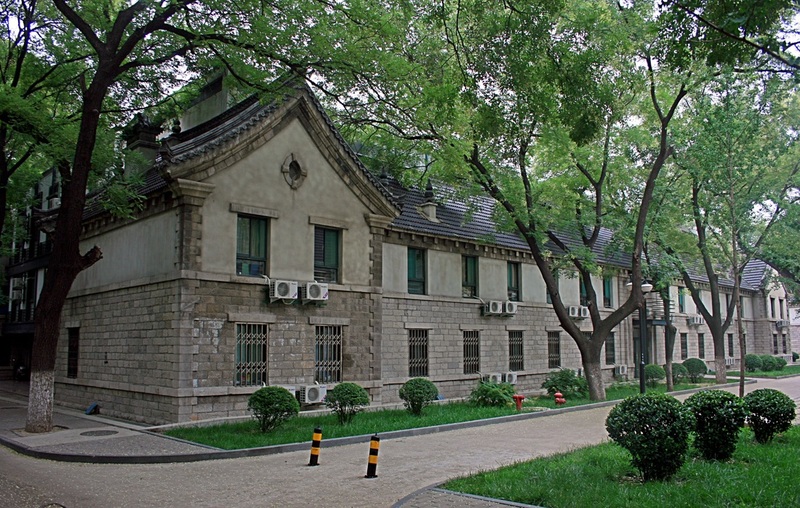 In the campus, the classical style buildings seem lively in the flowers and green trees. 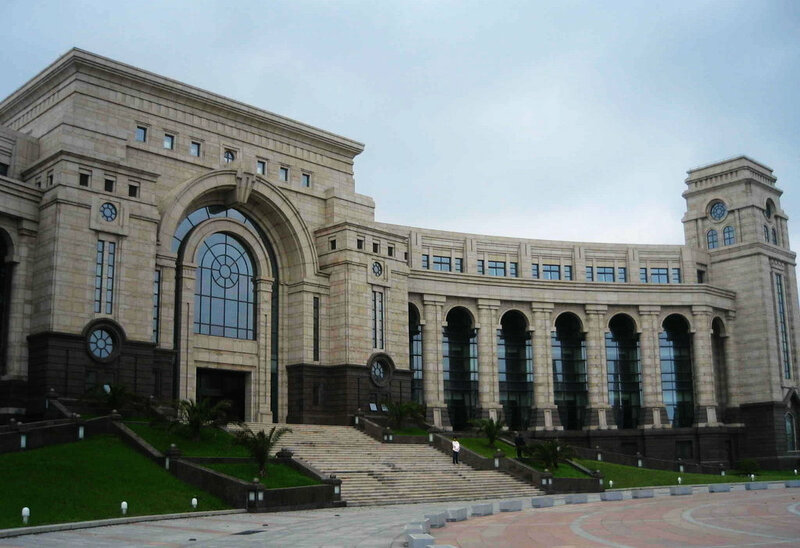 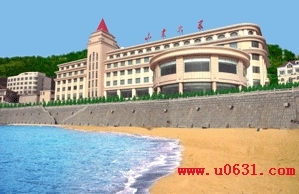 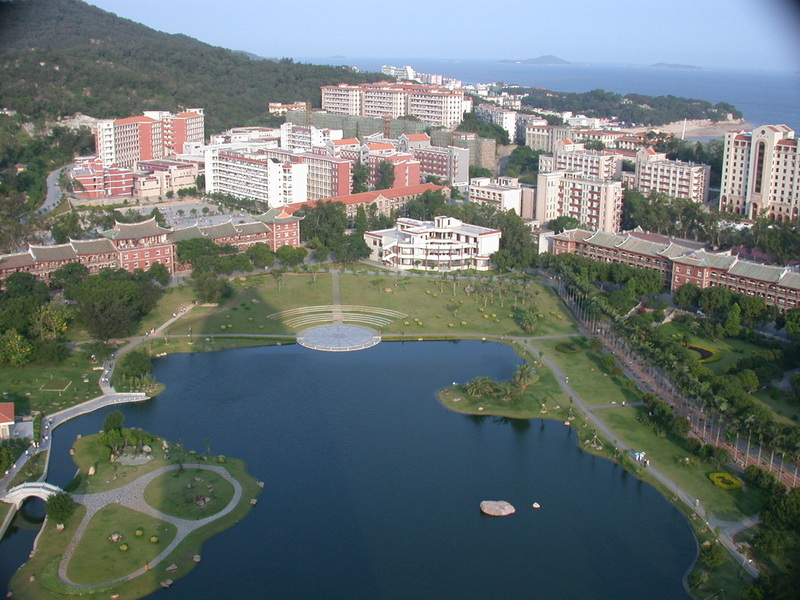 Everyone who goes to Xiamen will pay a visit to Xiamen University. 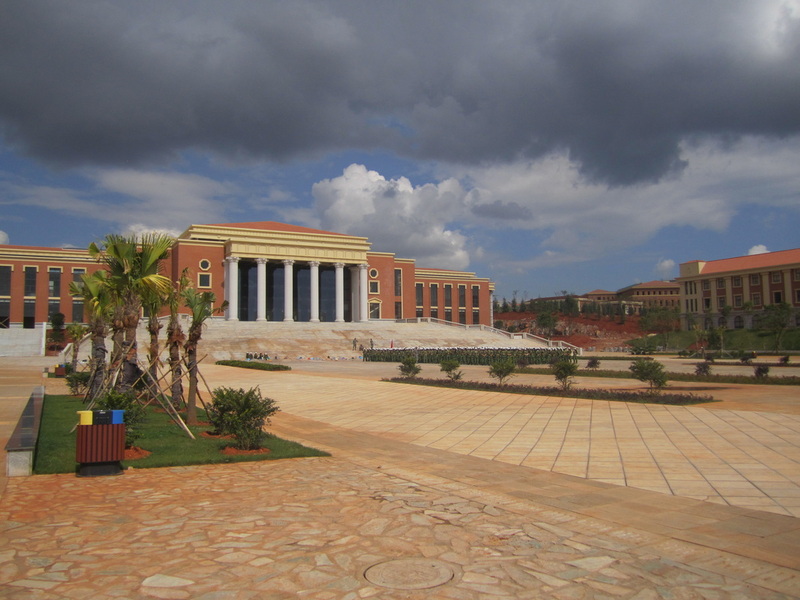 The scenery in campus is worth visiting. 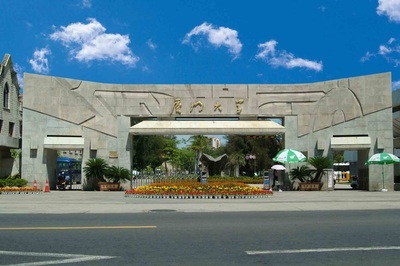 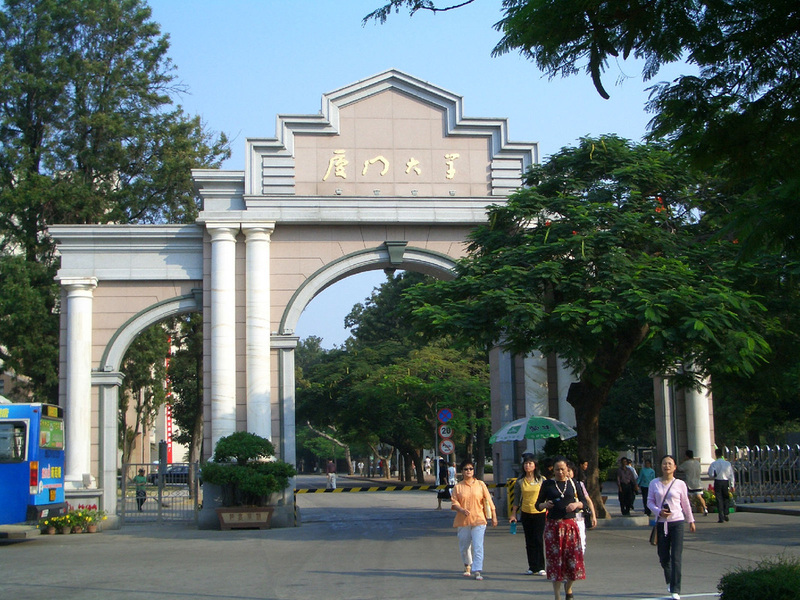 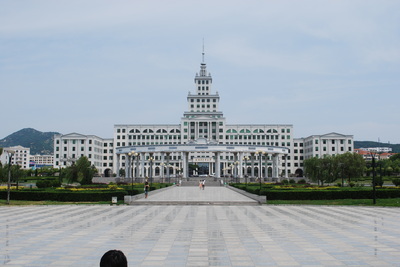 Wuhan University is in Wuhan City, Hubei province. 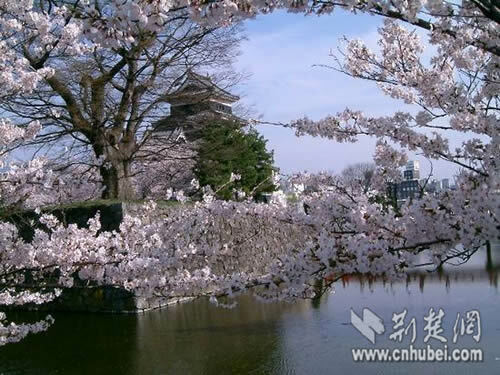 Cherry Blossom is the most famous in Wuhan University. 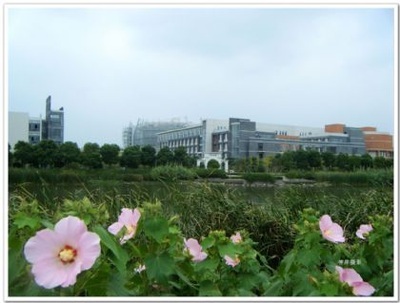 Every year, when the flower blooms, the campus is a hot spot for the scenery is extremely attractive. 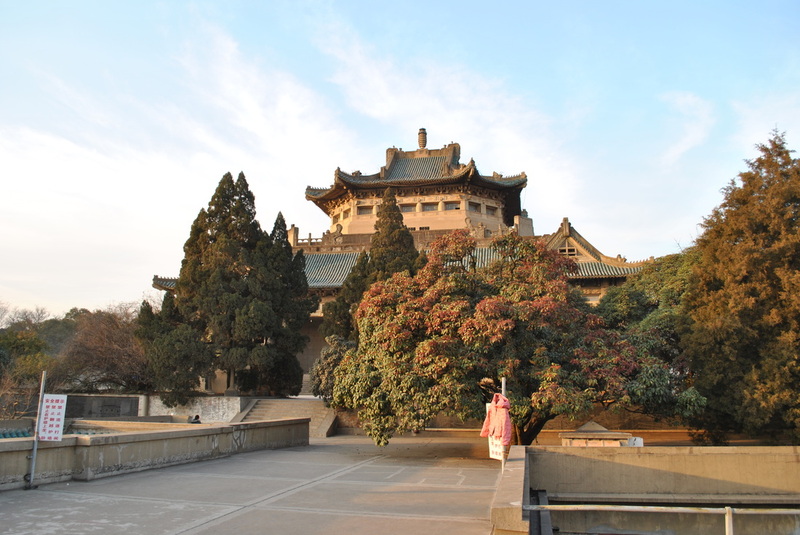 Wuhan University is on the bank of Donghu Lake and surrounded by Mt. 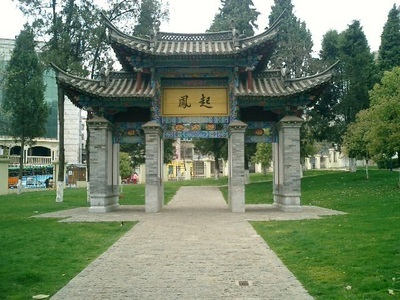 Gejia. 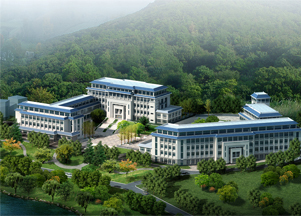 The whole campus is green and full of blossom in four seasons. 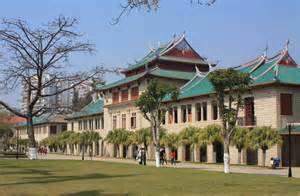 Old Chinese and Western palace-style buildings are simple, tasteful and elegant which made the university full of stories and mysterious. 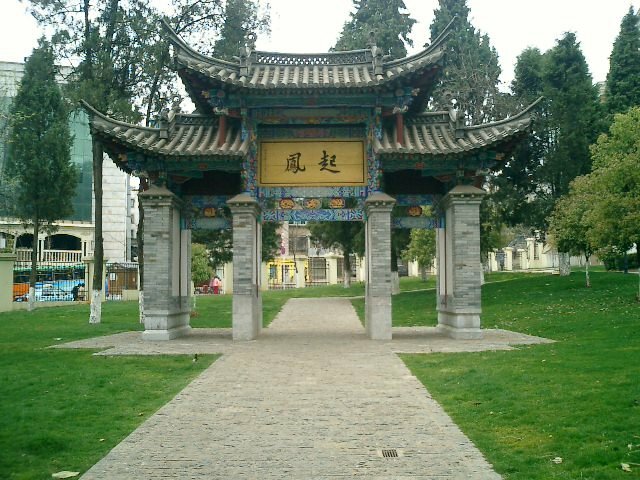 In such a modern city, these old buildings have too many things to explore. 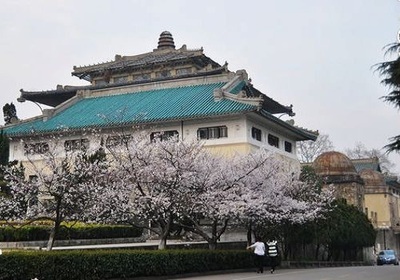 Besides cherry blossom, Wuhan University has a lot of beauty waiting us to discover. 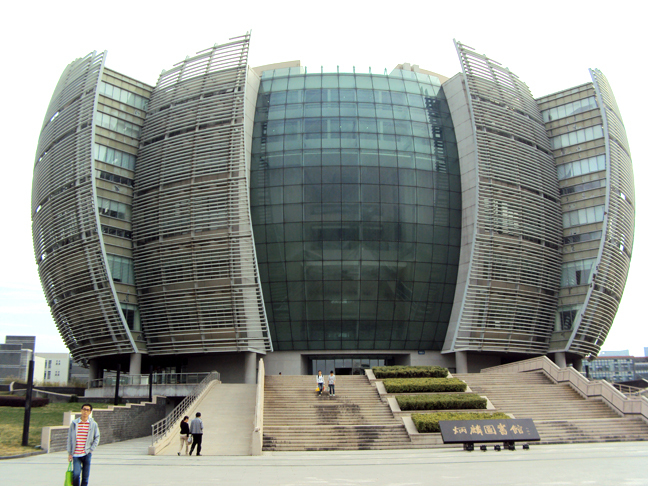 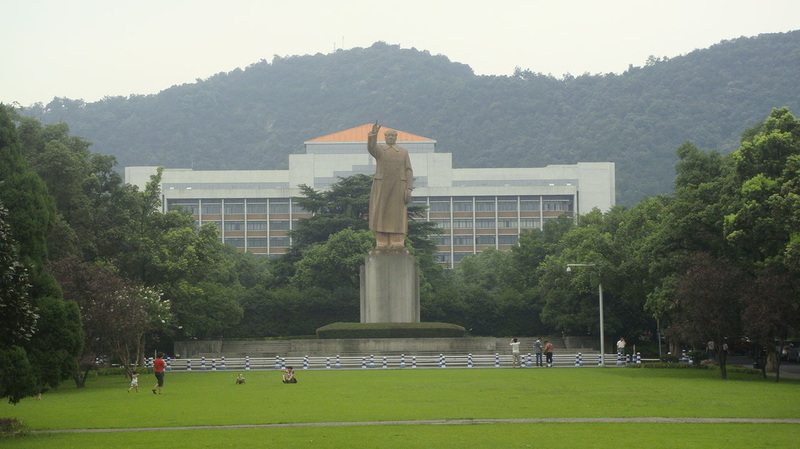 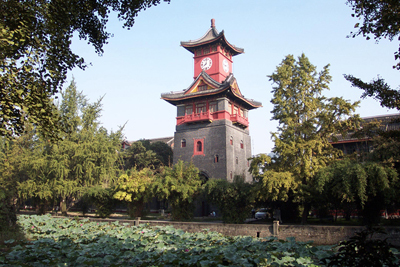 Zhejiang University is located in Hangzhou, Zhejiang province. 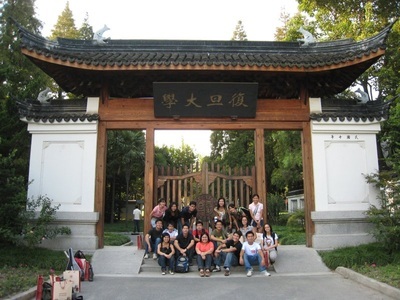 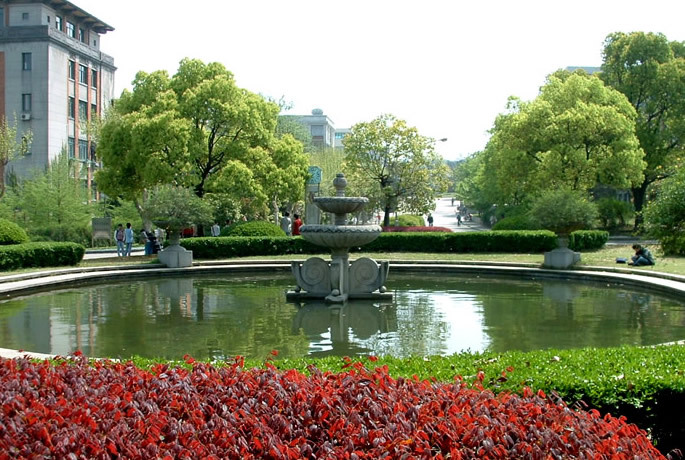 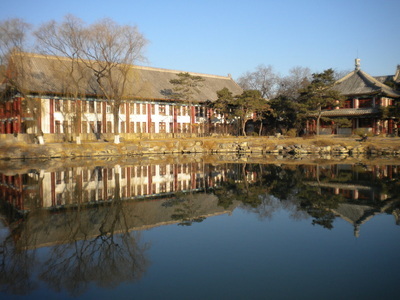 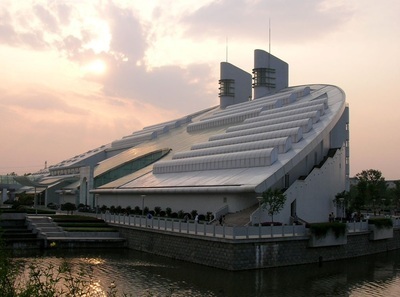 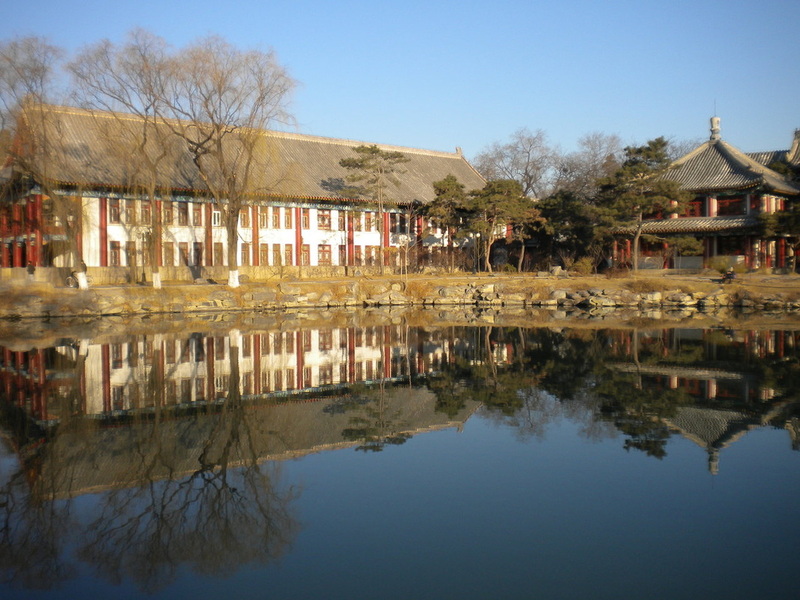 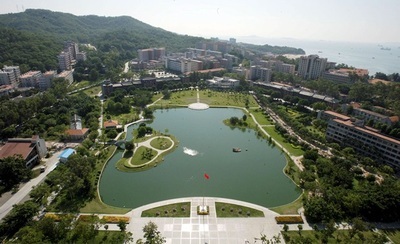 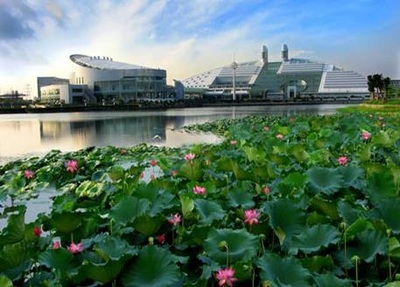 Yuquan Campus of Zhejiang University is located on the northwest of West Lake and close to Hangzhou Botanical Garden. 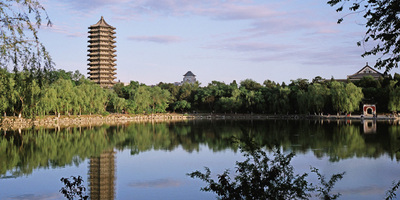 The old architectures and the attractive West Lake make the beauty of Yuquan Campus still and quiet. 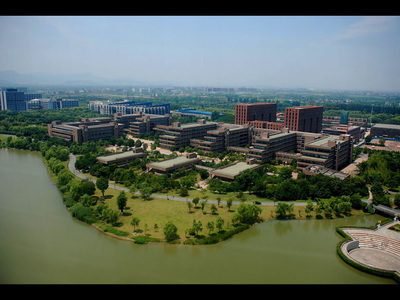 And there are still many other campuses, like Zijingang Campus, Huaqingchi Campus and Xixi Campus. Every campus has its own characteristic. Suzhou University is the former Dongwu University. 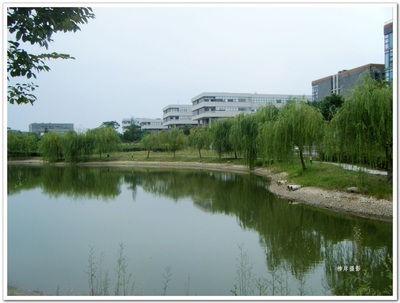 Although the name of this university has been changed, it is still attractive as well as the garden-like city. 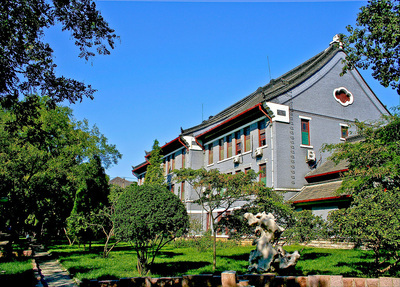 The charms of the campus are its old buildings and its long history. 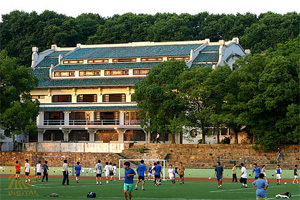 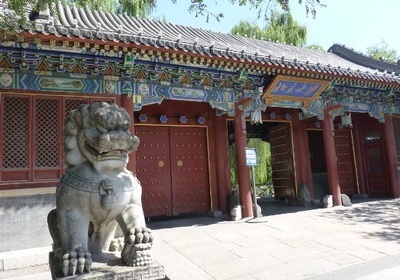 The university has both continental style and Chinese style buildings. The two styles combined together makes the university unique and more attractive. 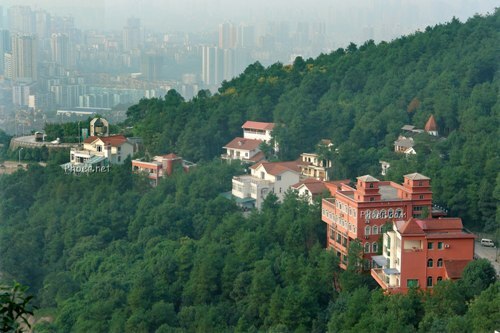 People are all favor in places with wonderful hills, clear water and green trees. 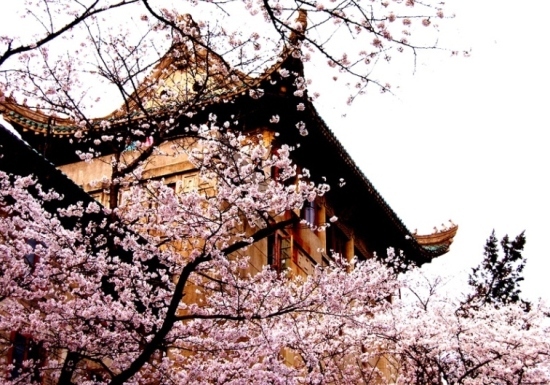 Most of people travel to Chengdu are aim to taste its special flavors. 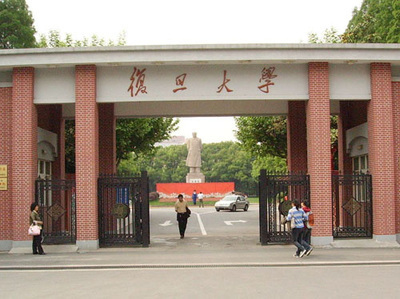 And is there someone who goes to Sichuan University aiming to enjoy Sichuan flavor? 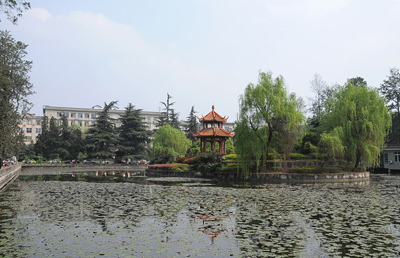 Then during four years, he or she has an easy and comfortable life in Chengdu. 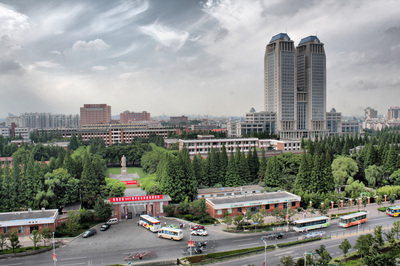 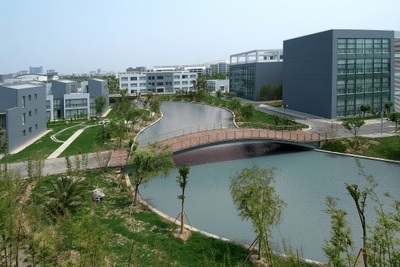 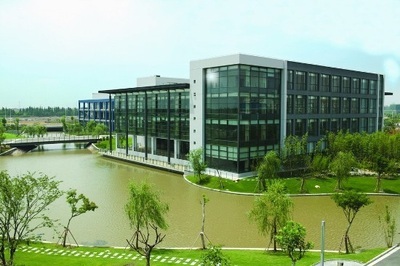 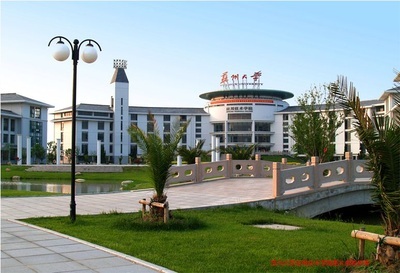 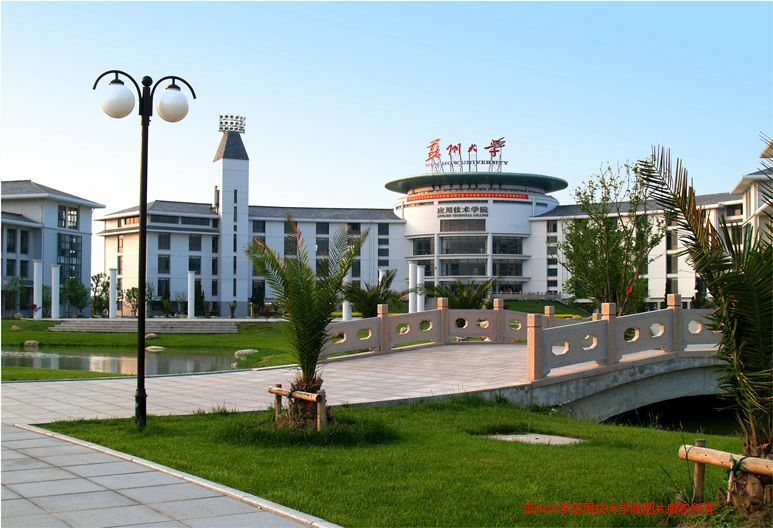 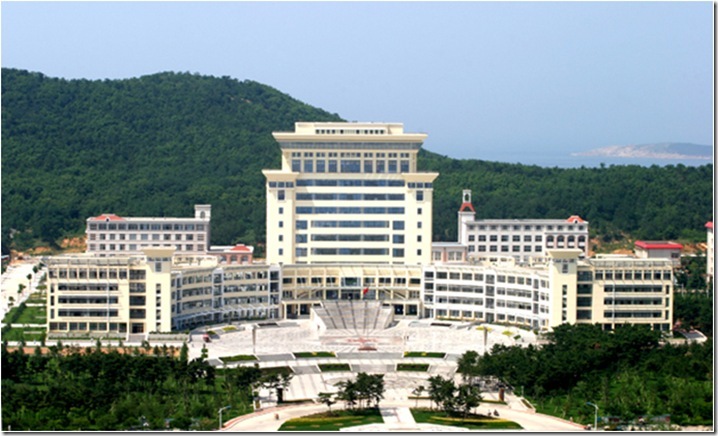 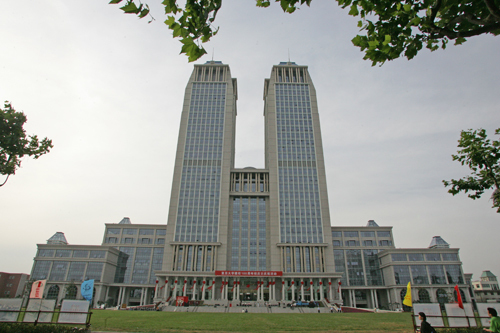 Now Sichuan University has three campuses: Huaxi Campus, Wangjiang Campus and Jiangan Campus. 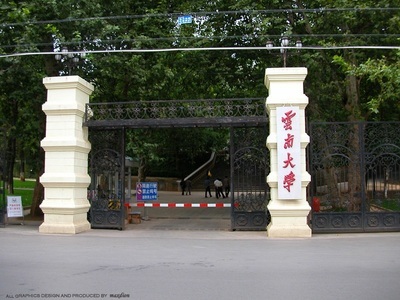 Wangjiang Campus is the old Sichuan University. 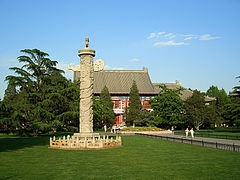 Locating in the center of Chengdu, it is not as commodious as the new campus. 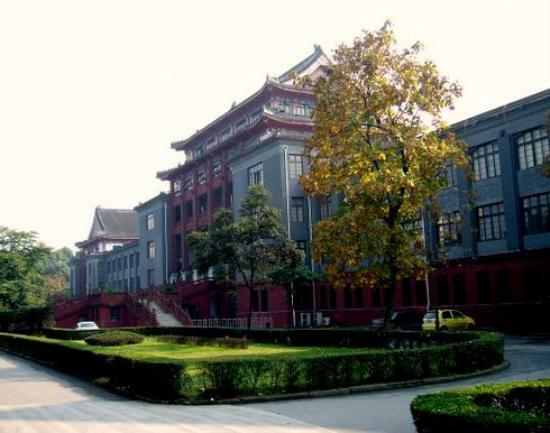 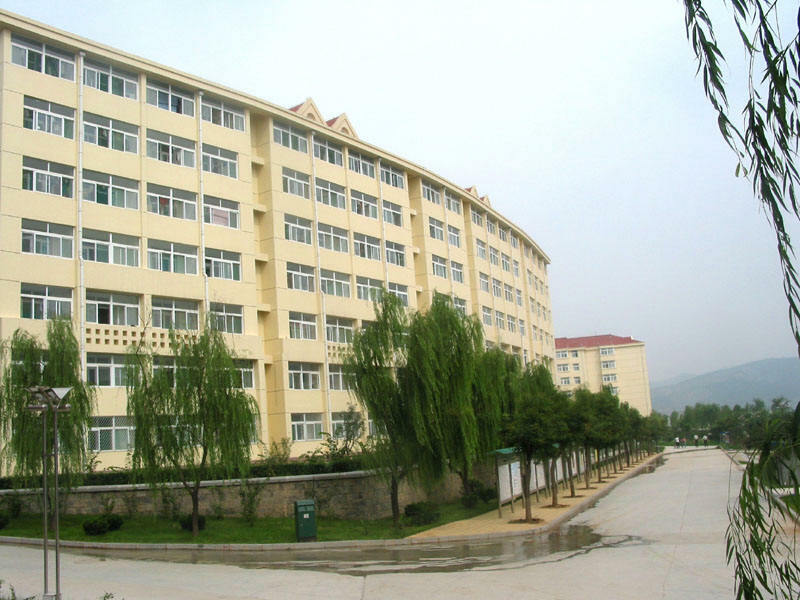 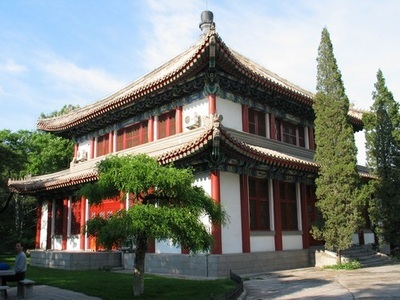 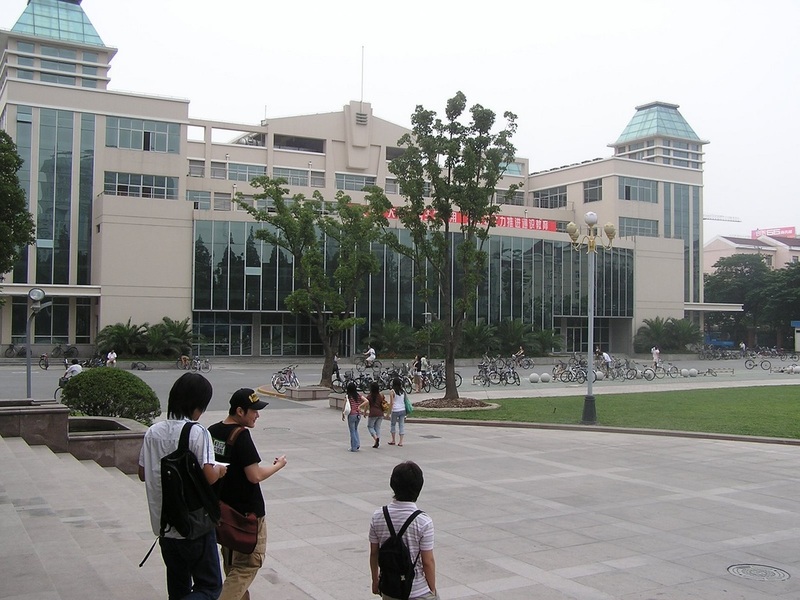 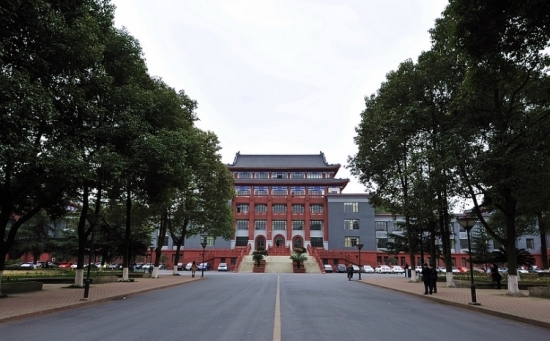 However, you will feel the real Sichuan University among these over 100-year buildings. 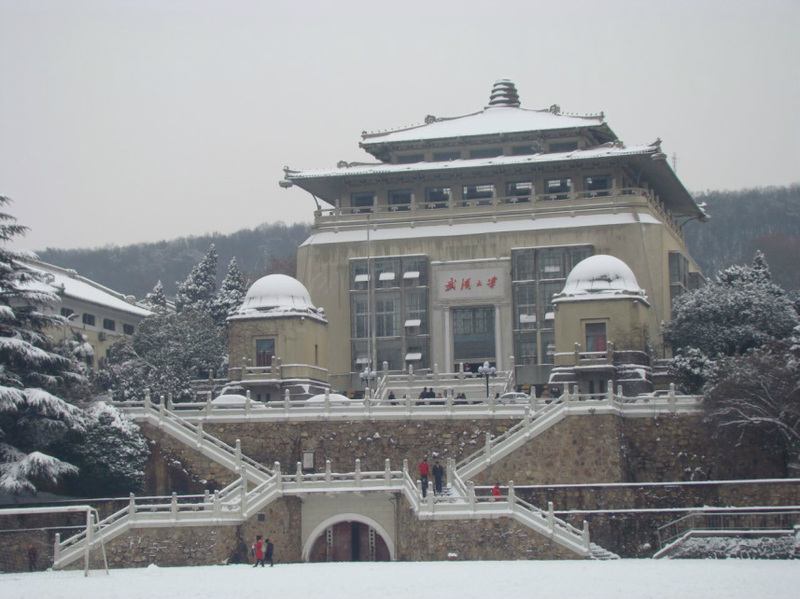 Yunnan University is the oldest university in west China. 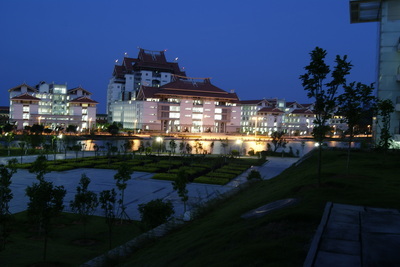 Located in Kunming, a flower city in Yunnan province, Yunnan University has unique scenery compared with other universities. Flowers perfume the campus all year round. Each season has its special flowers and plants. 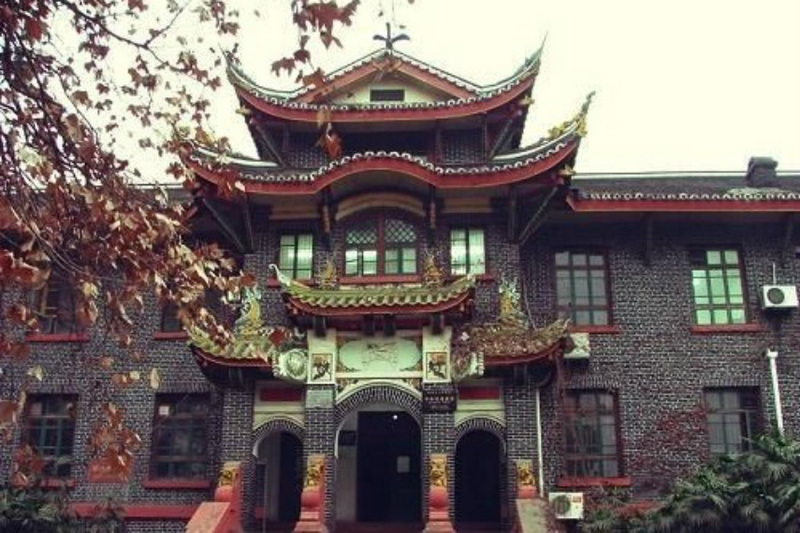 Walking among the old buildings with flowers everywhere and birdcall in the tree, you will feel that studying and living in Yunnan University are poetic and picturesque and full of happy. 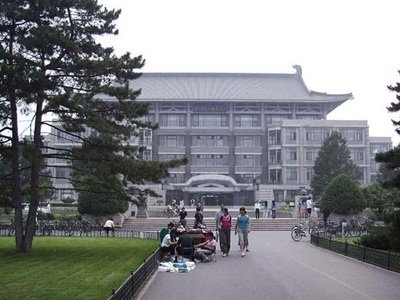 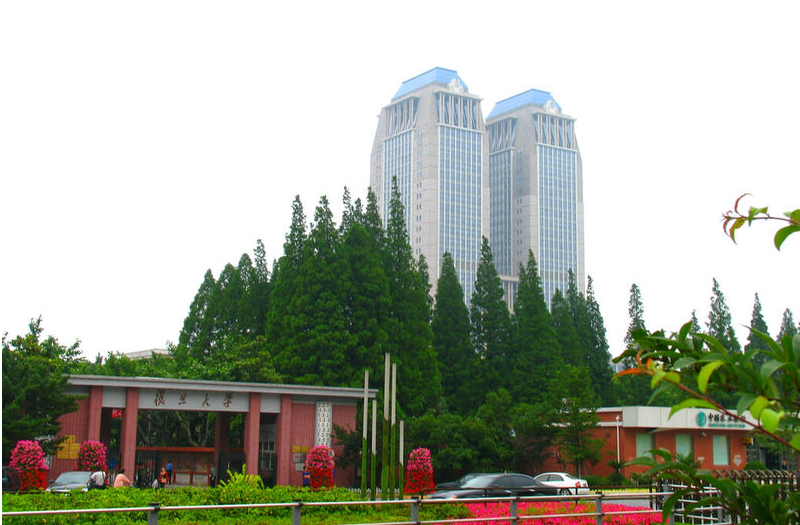 Fudan University in Shanghai was founded in 1905 in Qing Dynasty. 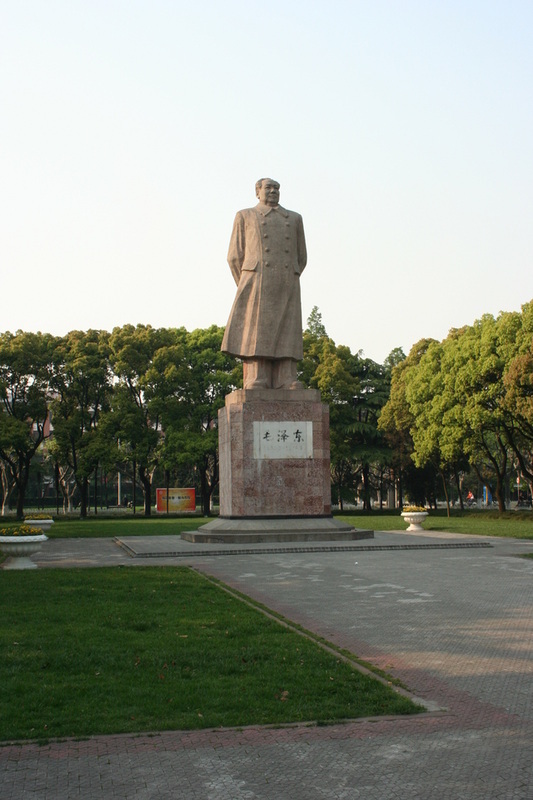 Sun Yat-Sen was the first school director. 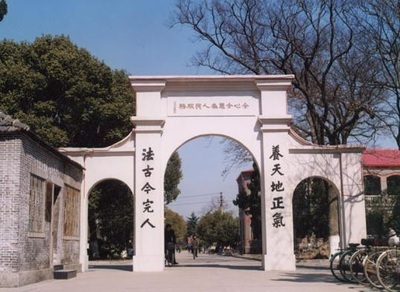 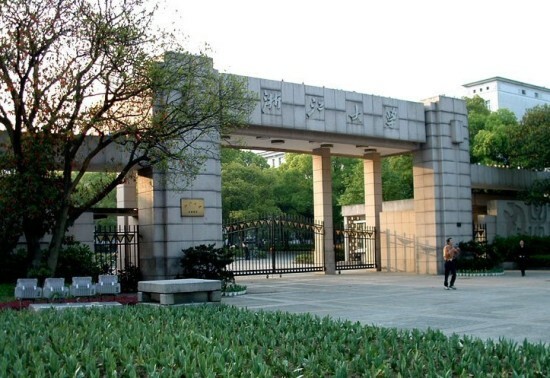 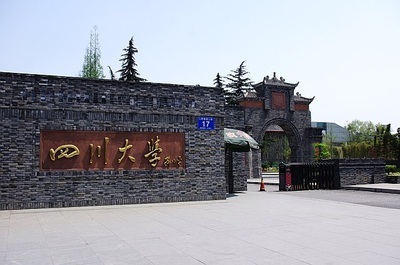 And it is originally known as Fudan Public School; and in 1917, it changed its name to Private Fudan University; and in 1941, it was adopted as National Fudan University. 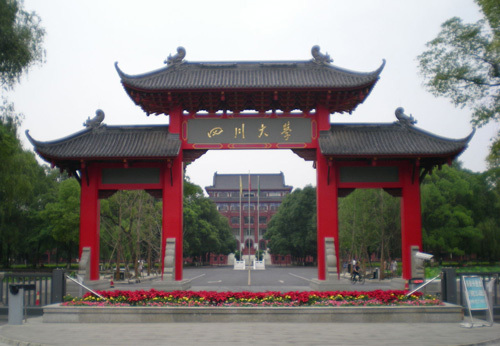 The long history of Fudan University will also make us know its importance in the eye of Chinese people. The old Fudan University has its own characteristics in its old time. And the new Fudan shares the modern of Shanghai. 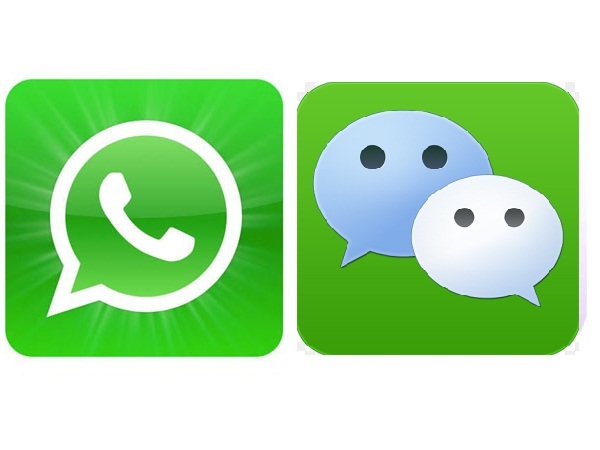 But the fusion of the old and the new give Fudan totally a new life and it just like go through centuries. Compared with low-key old buildings in the campus, the new buildings are trying to get more attention from visitors. 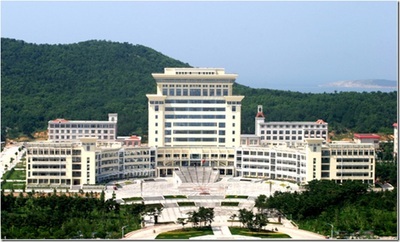 Shandong University has a great competition on teaching and it has many campuses throughout Shandong province. 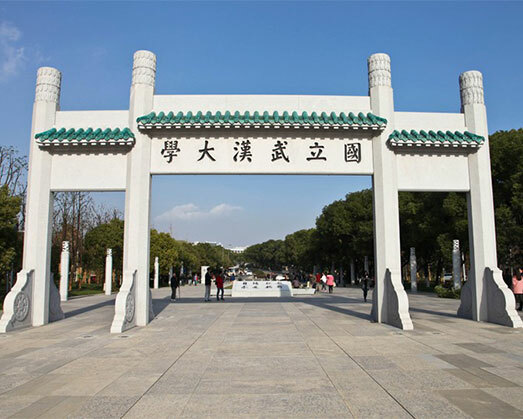 It was founded in 1901 in Qing Dynasty under the name Shandong Xuetang which was the second national university founded by Qing government. The north of China has distinctive four seasons and Shandong University has different scenery in four seasons. 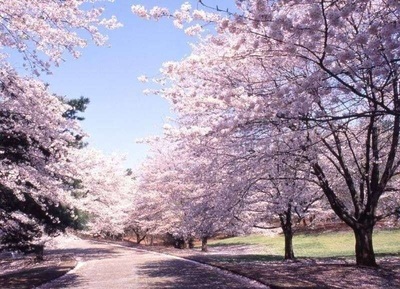 Most of people hold the opinion that spring is the most beautiful. 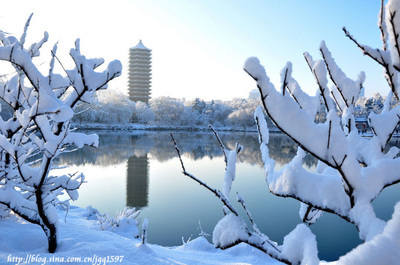 However, in winter, when snow falls, Shandong University is more spectacular.